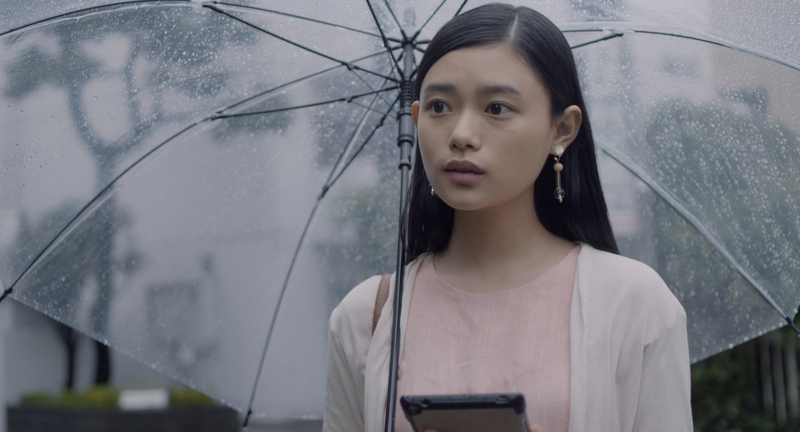 In an age of Black Mirror paranoia and with Hong Kong’s Ten Years (SDAFF ’15) as a prompt, TEN YEARS JAPAN foreshadows an uncanny future where nightmares really do come true. 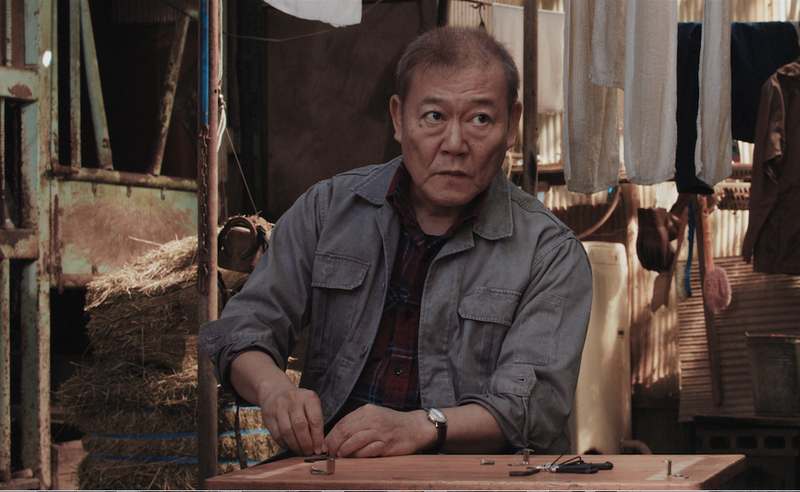 Executive produced by Japanese master Hirokazu Kore-eda (Shoplifters, SDAFF ’18), this daring anthology film speculates about the state of the Japanese experience ten years from now, with shorts created by some of the country’s most audacious young voices. 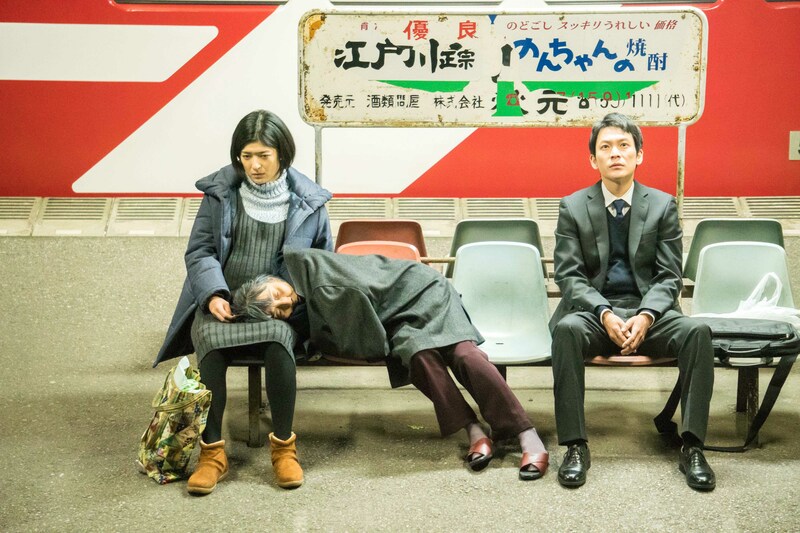 Each existential vignette functions as a critique of societal indifference and speculative disdain for the soft horror of the not-too-distant future. In “Plan75,” recipients get to choose a satisfactory age for their intentional demise. Children are patrolled by a voice in their head that confirms what is “right” and reprimands what is “wrong” in “Mischievous Alliance.” A daughter becomes obsessed with the image of her deceased mother in “Data.” A city is so far underground and removed from surface life, that the sight of one bug causes an upheaval in “The Air We Can’t See.” And finally, “For Our Beautiful Country” takes us into the world of graphic design for an enlistment ad during a war unknown to our generation.